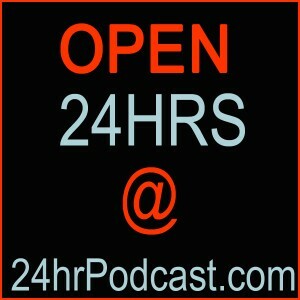 Exciting news to Announce I will be doing my 24hr Podcast on December 15-16 from starting at 11am EST for the first time in 2 years. My schedule was so crazy last year, that I was unable to hold the show. This year we will once again have a large number of luminary podcasters on the show. 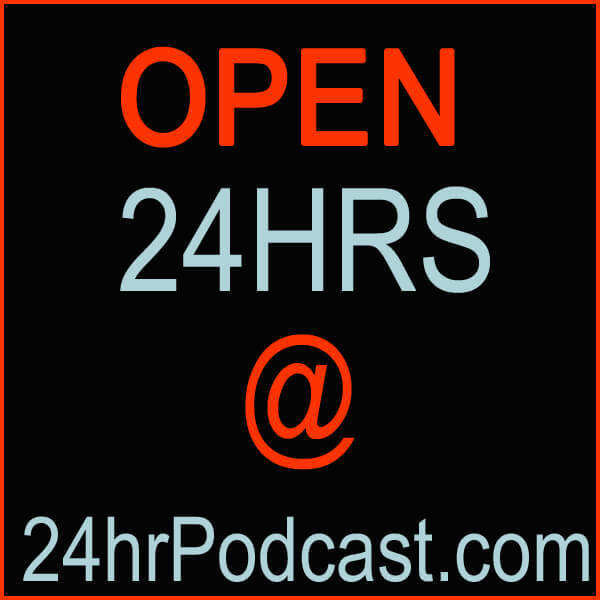 We will also be raising money for the “Wounded Warrier Project” during the 24hr Podcast. I will be publishing a schedule next week. Podcasters that have a unique story to tell are encouraged to apply for a time slot, email geeknews@gmail.com. We can handle up to two guests at the same time. I am very excited to share everything I know about new media, live streaming and blogging. See you on the show. Previous Previous post: GoDaddy Official TPN Media Sponsor for CES!